I think that counters the Bannon talk. When CNN's Drew Griffin asked why he takes it when there is no proof that the product works, Carson said, "It may not. And all I say is that I take it and I almost never get sick anymore and I used to get sick a lot. So I like it." Carson decried the Big Bang theory and asserted that Darwin's theory of evolution was "encouraged" by Satan. All I know about Piers Morgan is that he loves vaccines but not enough to let alex jones pay him a million dollars to get 1000 of them over two weeks. Last edited by Captain Tele; 11-14-2016 at 16:19..
Swamps are important part of ecosystem, they not only clean drain waters but also provide a home for unique flora&fauna. Donald J. Trump ****posted his way to the presidency and there is nothing that the left can do about it. 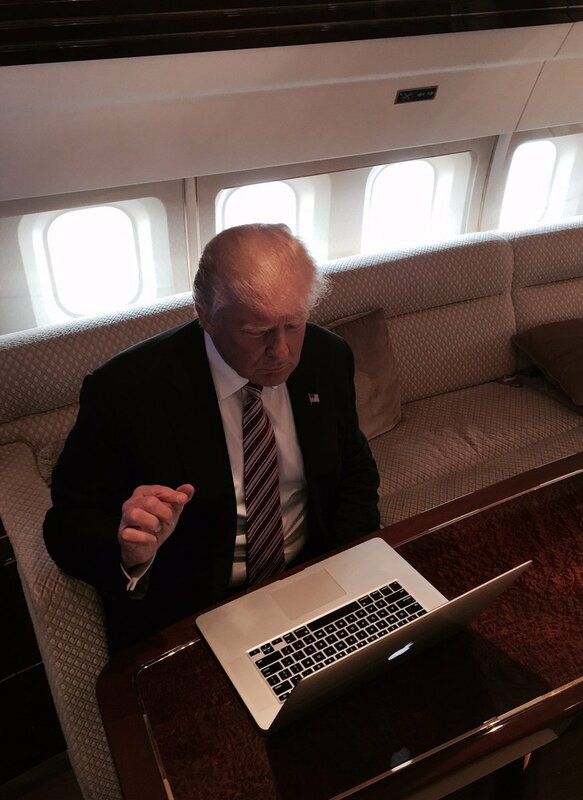 He's using an Apple product? **** Trump.